Regiment/Catrawd: 10th Battalion, Royal Welsh Fusiliers. Service Rank and Number / Rheng gwasanaeth a rhif: Private No. 15197. 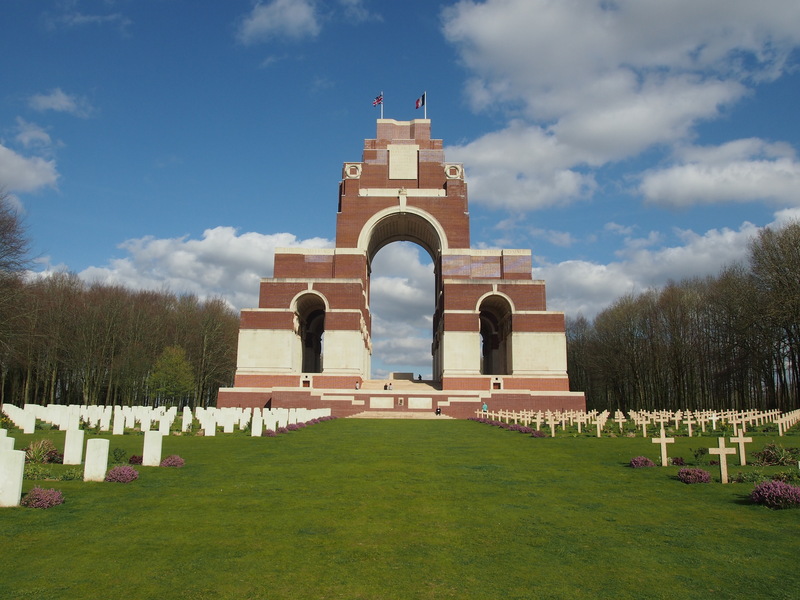 Military Cemetery/Memorial / Fynwent milwrol: Thiepval Memorial, Somme. Ref No Grave or Memorial / Rhif cyfeirnod bedd: Pier and Face 4A. Killed in action on Monday 13 November 1916 during the Battle of the Somme, aged 35 years. Edward Hollingsworth was born in Rhyl, Flintshire, North Wales in 1881. The 1901 Census shows that the family lived at 80 Vale Road, Rhyl, Flintshire. The head of the family was John Hollingsworth aged 55, a Railway Engine Driver. His wife Sarah Hollingsworth aged 52 and their four children – James Hollingsworth aged 29, who was employed as a Labourer, Damuel Hollingsworth aged 21, Sarah Jane Hollingsworth aged 16 and Edward Hollingsworth aged 10 years. 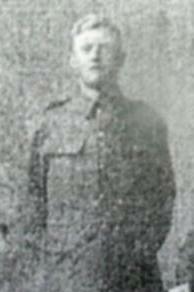 Nothing is known of his early life, but at the outbreak of the First World War he enlisted at the Recruitment Centre, Rhyl, with 10th Battalion, Royal Welsh Fusiliers and embarked at Folkestone for Boulogne arriving there with the Battalion on Monday 27 September 1915. There is a Flintshire Roll of Honour Card for Edward Hollingsworth at the County Archives Office, Hawarden, Flintshire.